Arrival in Mykonos. 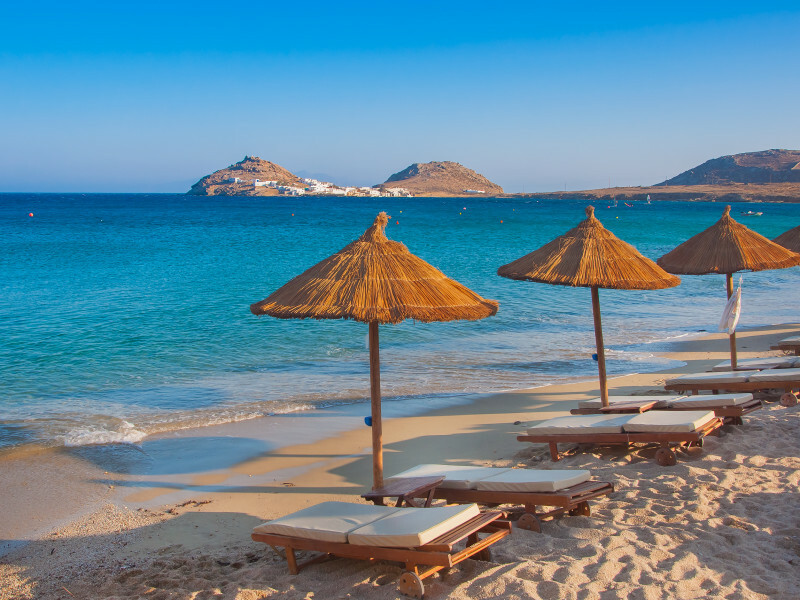 Rest of the day is at leisure to relax, or go for a swim since Mykonos has some of the best and most famous sandy beaches of Greece. 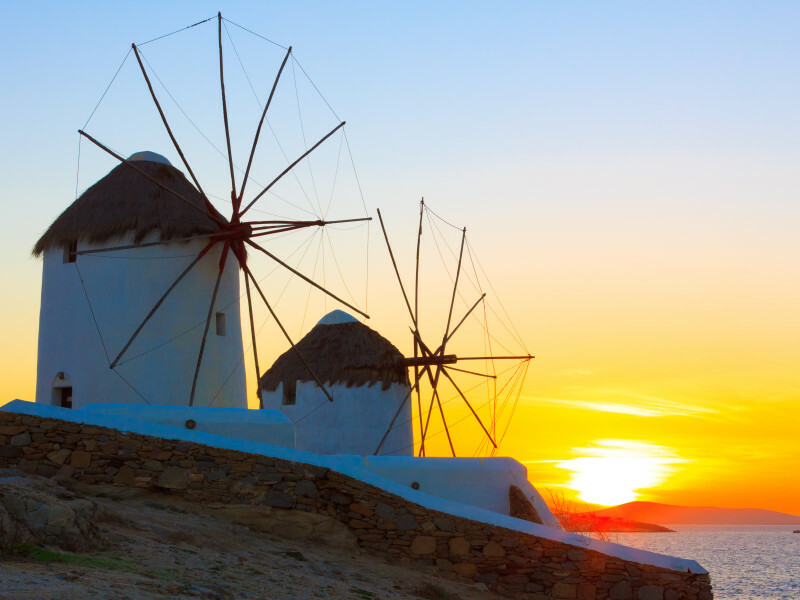 The picturesque Mykonos town is famous for its night life with the trendy bars, restaurants and clubs. 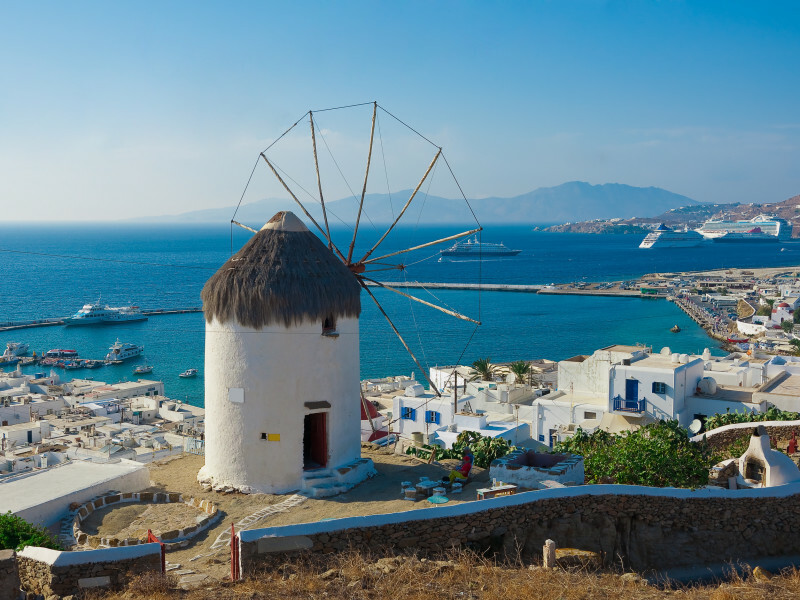 Enjoy a walk at Mykonos town or simply enjoy your time at the beach. Alternatively you can enjoy a small cruise around the island, visit the island of Delos, an open air archaelogical site of great importance and enjoy swimming at a secluded beach. Departure with ferry to Paros where you will a budget island favored by young people and families alike. Rest of the day is at leisure, you can go for a swim at one of the many beaches of the island and party in one of the many beach bars and the night life is concentrated at the villages of Naoussa and Paroikia.